A part of the Poppy collection this diaper stacker is patched with black, white, and pink poppy applique with accents in citrus green. This is not only useful but is a decorative touch to your baby's nursery. It is a great quality product for a reasonable price. 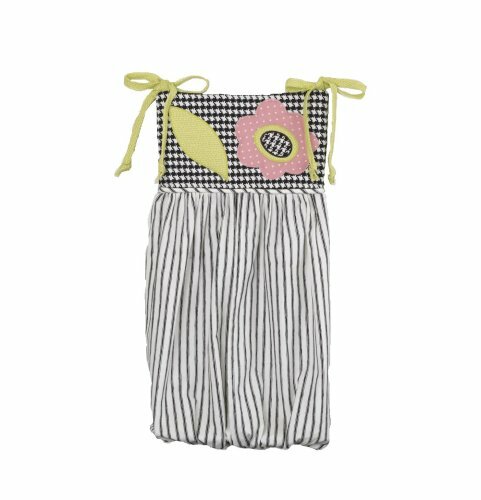 Cotton Tale Design is where quality and creativity combine to create unique baby's bedding, room accessories and nursery decor. If you have any questions about this product by Cotton Tale Designs, contact us by completing and submitting the form below. If you are looking for a specif part number, please include it with your message.